Bathing Time There are 36 products. 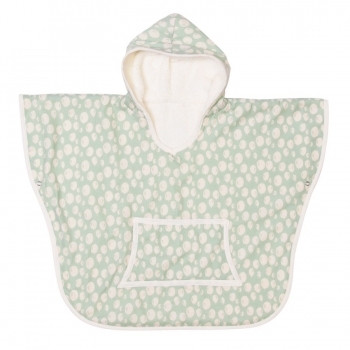 This cute poncho from Trixie has a hood and push buttons below the arms. 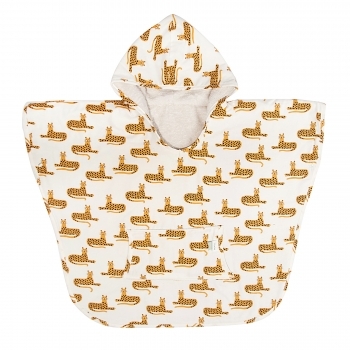 The outside is a hip, Bananas print made of organic cotton and a soft terry cloth interior. 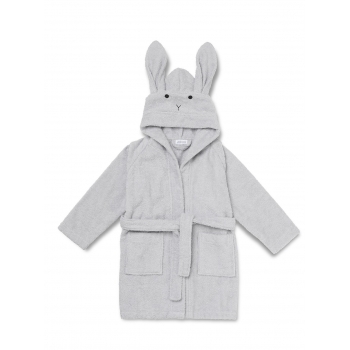 Perfect to dry after pool or bath time! 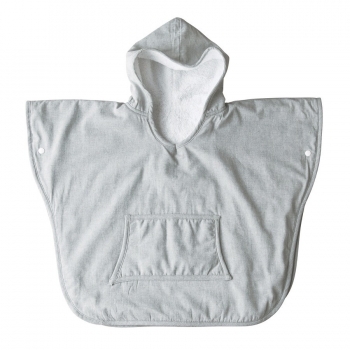 This cute poncho from Trixie has a hood and push buttons below the arms. 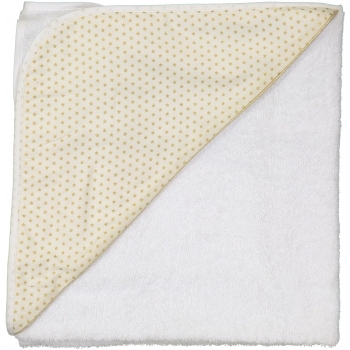 The outside is a hip, new Cheetah print made of organic cotton and a soft terry cloth interior. Perfect to dry after pool or bath time! 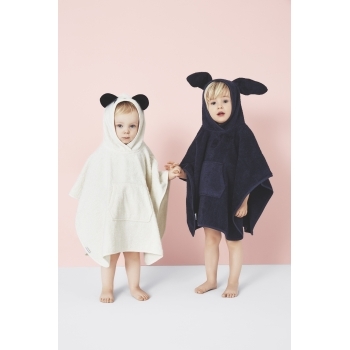 This cute Liewood poncho in dumbo grey is perfect for the beach, after a warm shower, or just playing dress up. 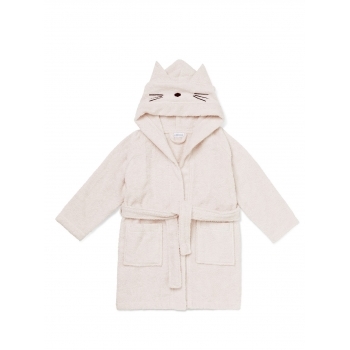 It is made of extra soft 100% organic cotton and a rabbit face is embroidered on. This cute poncho in sirene grey from ‚Les Rêves d’Anaïs' has a hood and push buttons below the arms and the interior is made of soft terry cloth. Perfect to dry after pool or bath time! This cute poncho in phenix blue from ‚Les Rêves d’Anaïs' has a hood and push buttons below the arms and the interior is made of soft terry cloth. Perfect to dry after pool or bath time! 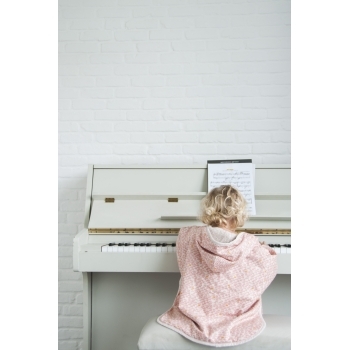 This cute poncho in pink with white bows from ‚Les Rêves d’Anaïs' has a hood and push buttons below the arms and the interior is made of soft terry cloth. Perfect to dry after pool or bath time! This cute poncho in diamond ivory from ‚Les Rêves d’Anaïs' has a hood and push buttons below the arms and the interior is made of soft terry cloth. 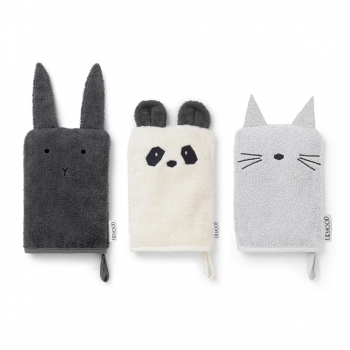 Perfect to dry after pool or bath time! 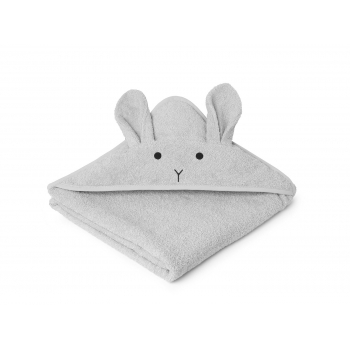 This beautiful Augusta Rabbit towel in dumbo grey is manufactured in the softest organic cotton fabric and therefore perfect for snuggly times after your baby’s bath. The towel has a cute large Panda face on the hood. 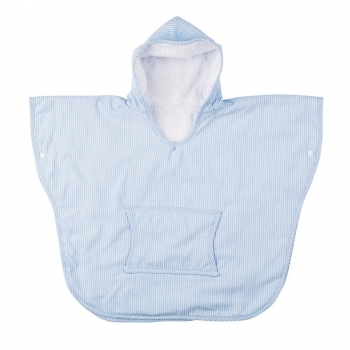 This cute poncho from Trixie has a hood and push buttons below the arms. 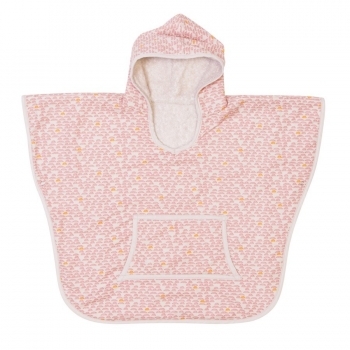 The outside is a hip, pebble pink print made of organic cotton and a soft terry cloth interior. 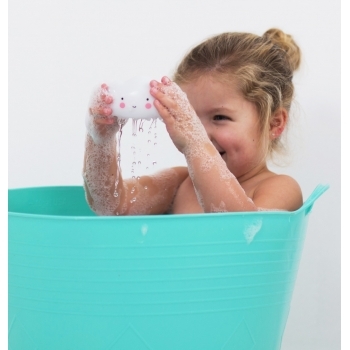 Perfect to dry after pool or bath time! 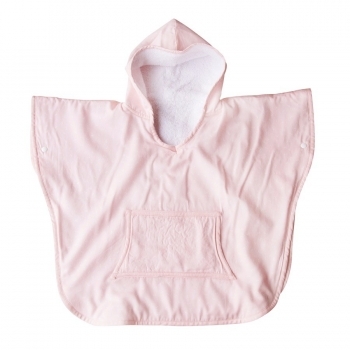 This cute poncho from Trixie has a hood and push buttons below the arms. 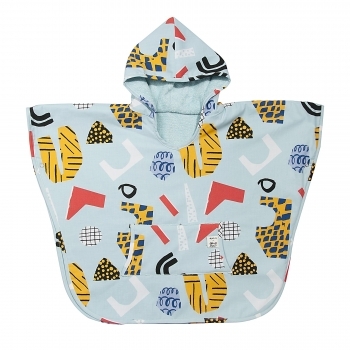 The outside is a hip, turquoise balloon print made of organic cotton and a soft terry cloth interior. 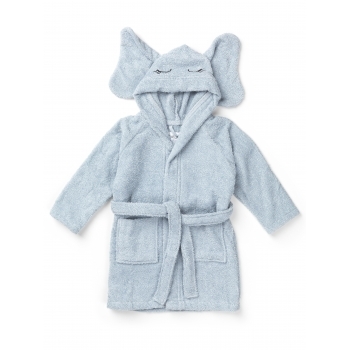 Perfect to dry after pool or bath time! 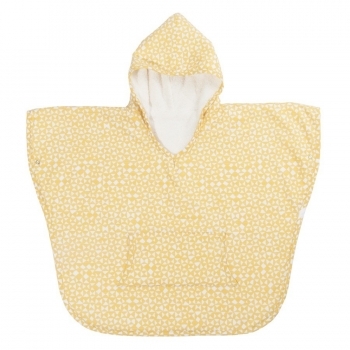 This cute poncho from Trixie has a hood and push buttons below the arms. 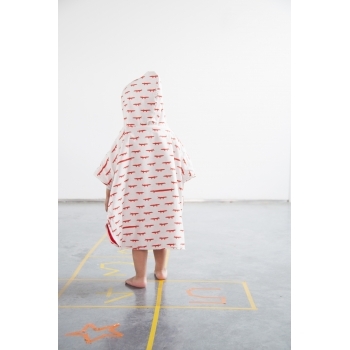 The outside is a hip, diabolo print made of organic cotton and a soft terry cloth interior. 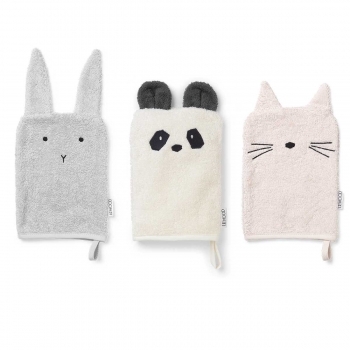 Perfect to dry after pool or bath time! 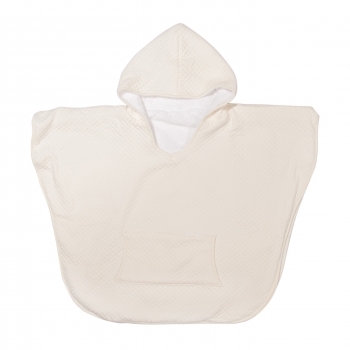 This cute poncho from Trixie has a hood and push buttons below the arms. 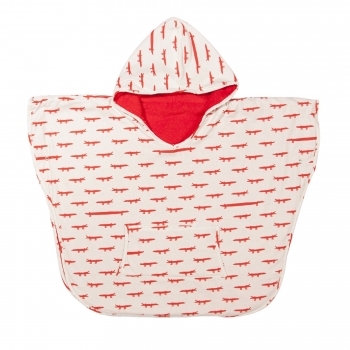 The outside is a hip, crocodile print made of organic cotton and a soft terry cloth interior. Perfect to dry after pool or bath time! 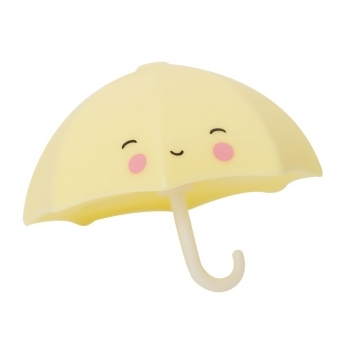 This umbrella will not keep you dry… Endless bath time fun is guaranteed with this lovely umbrella bath toy. Fill, lift, rain and repeat! 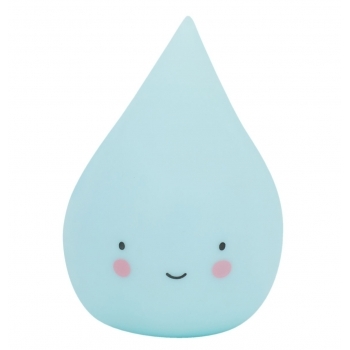 Endless bath time fun is guaranteed with this lovely raindrop bath toy. Fill, lift, rain and repeat! 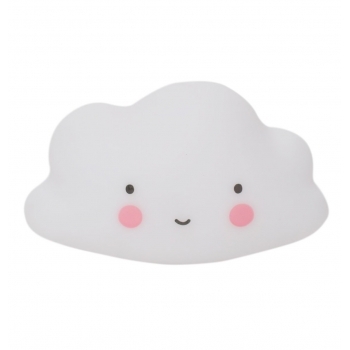 Endless fun guaranteed for kids during bath time with this lovely cloud bath toy. Fill, lift, rain and repeat! When it rains, look for rainbows. 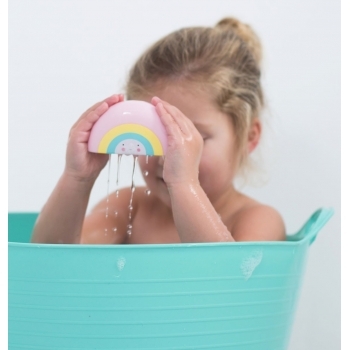 Endless bath time fun is guaranteed with this lovely rainbow bath toy. Fill, lift, rain and repeat! 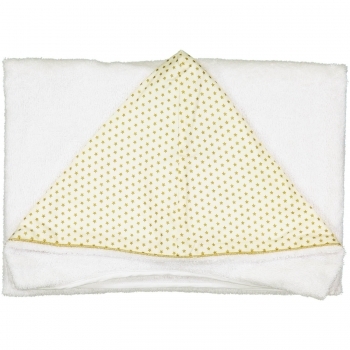 Lovely hooded towel with golden stars print and golden details to get your baby dry and keep it cozy warm after a bath or the pool. 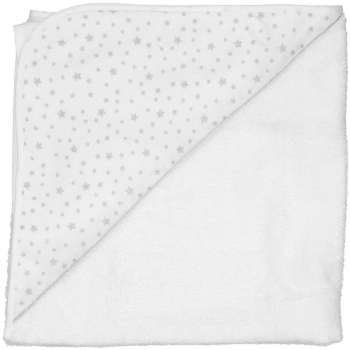 Lovely hooded towel with silver stars print and silver details to get your baby dry and keep it cozy warm after a bath or the pool. 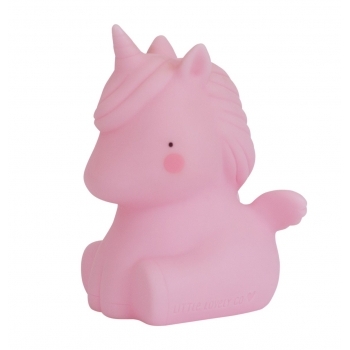 Let the water fun begin with this lovely pink Unicorn bath toy. Submerge your little friend and fill her up with bathwater, then lift her out to let it rain. Stop the rain by placing your finger on the small hole at the top. This toy looks too cute to store away. Instead, let it brighten up your bathroom. Pitter-patter bath time fun is guaranteed with this cool little T-Rex friend. 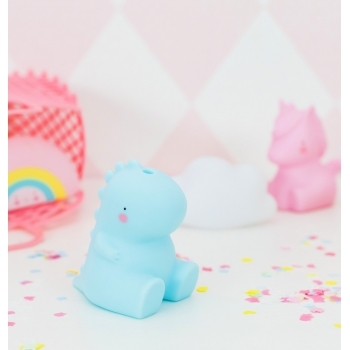 Submerge this pastel blue T-Rex bath toy and lift it out of the water to let it rain. Plug the hole with your finger to make it stop, and repeat. 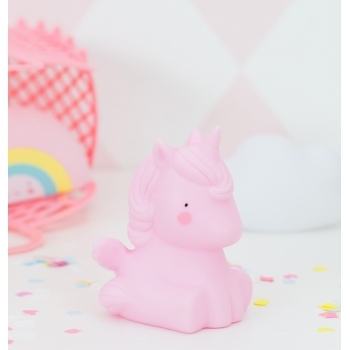 It’s a pity to keep this bath toy stored out of sight, it brightens up every bathroom. 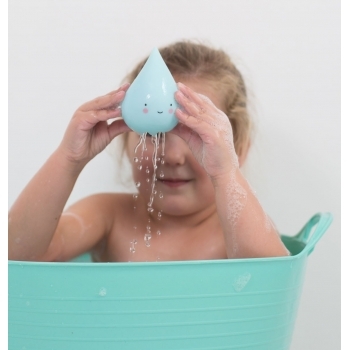 Taking a bath is so much fun with this lovely blue whale bath toy. Submerge the toy and take it out of the water to let it rain. Plug the hole on the top with a finger and the rain will stop. 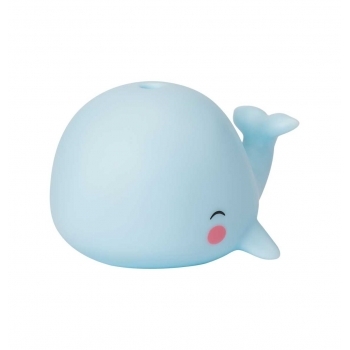 Combine the whale with the little whale light as a fun and lovely decoration item. 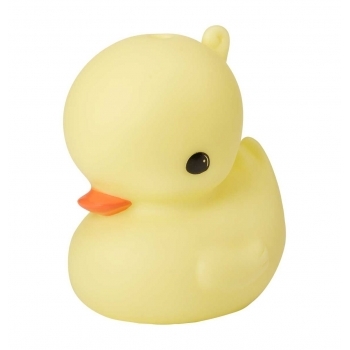 Taking a bath is so much fun with this lovely yellow duck bath toy. Submerge the toy and take it out of the water to let it rain. Plug the hole on the top with a finger and the rain will stop. Combine the duckling with the little duck light as lovely decoration item. 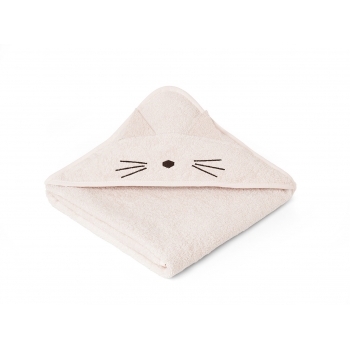 Liewood’s super cute silicone rubber anti-slip bathmat for the shower or bathtub is an absolute must-have. 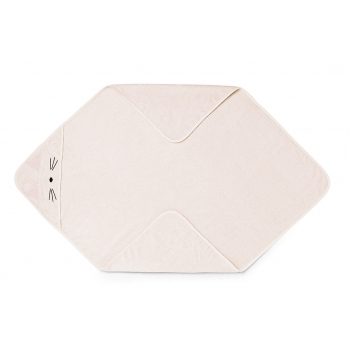 The cat mat in rose is made of recycled silicone and have suction cups underneath the it which make the really practical an safe. 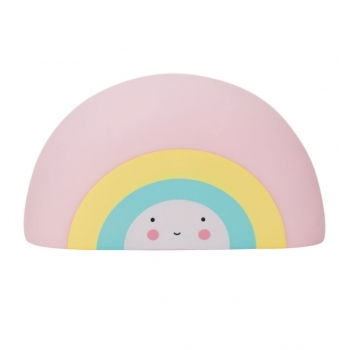 Liewood’s super cute silicone rubber anti-slip bathmat for the shower or bathtub is an absolute must-have. The cat mat in dusty mint is made of recycled silicone and have suction cups underneath the it which make the really practical an safe. 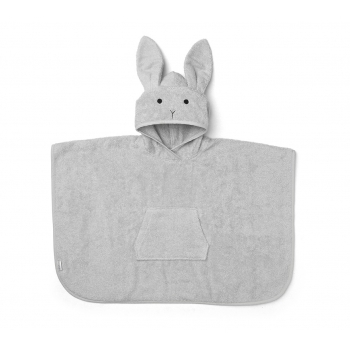 Liewood’s super cute silicone rubber anti-slip bathmat for the shower or bathtub is an absolute must-have. The cat mat in dumbo grey is made of recycled silicone and have suction cups underneath the it which make the really practical an safe. This lovely Liewood poncho in blue is perfect for the beach, after a warm shower, or just playing dress up. 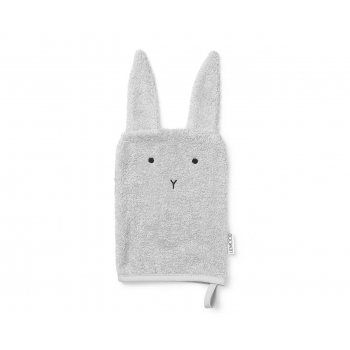 It is made of extra soft 100% organic cotton and a rabbit face is embroidered on.